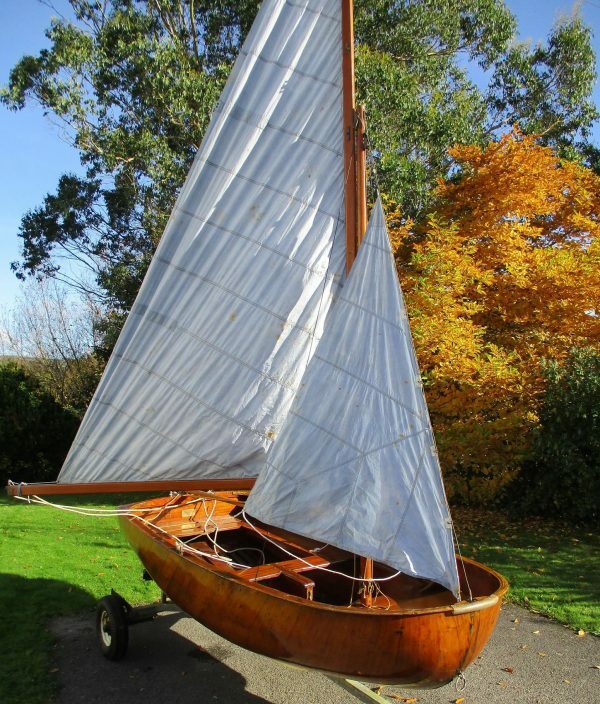 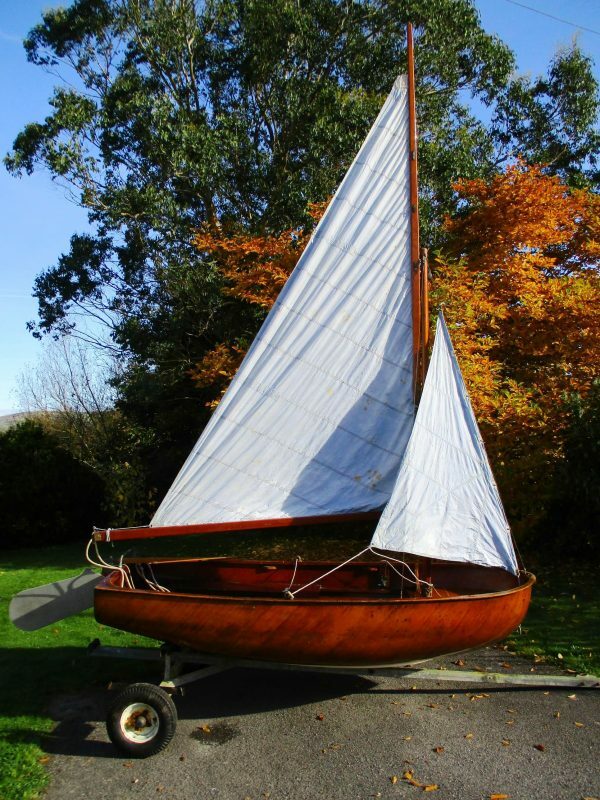 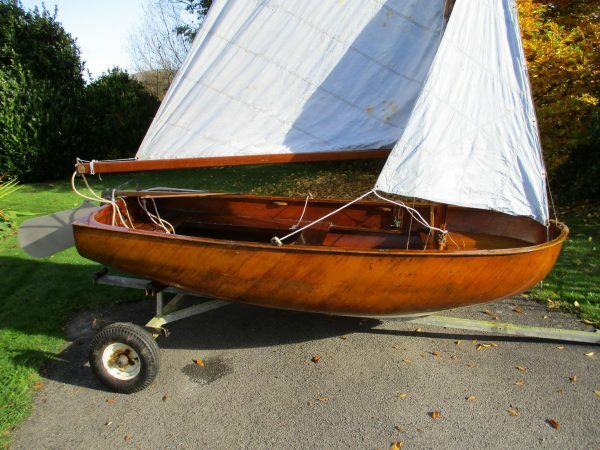 This Fairey Marine Duckling sailing dinghy was built as hull number 152 and had only 1 owner until this year. 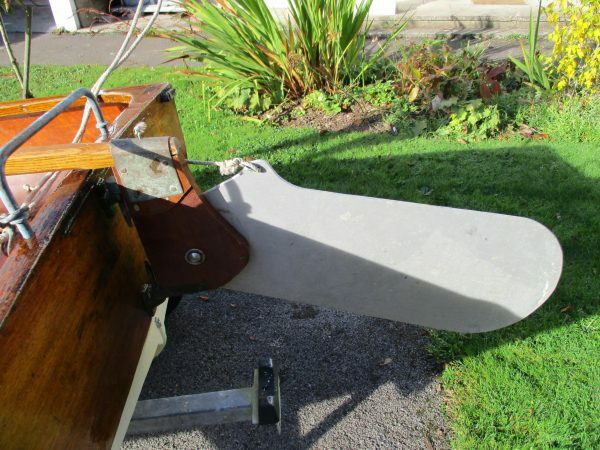 Totally original and seemingly in good condition, now with the addition of a serviceable road trailer. 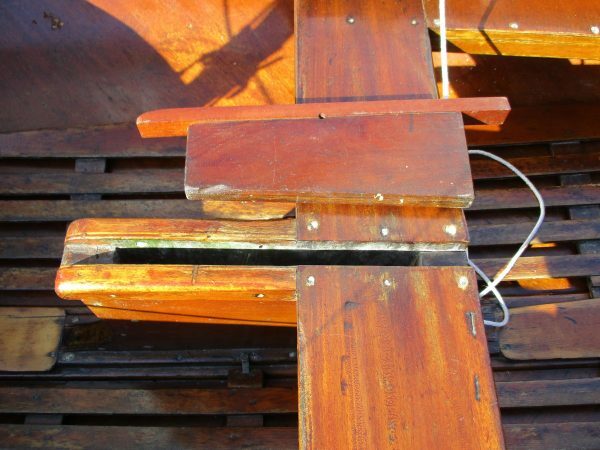 Hot moulded laminated Agba veneers. 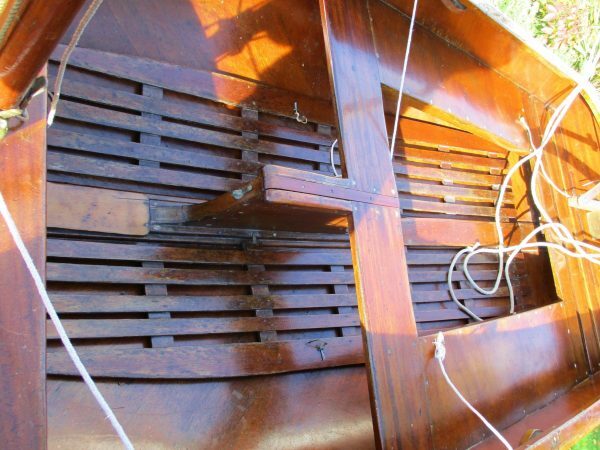 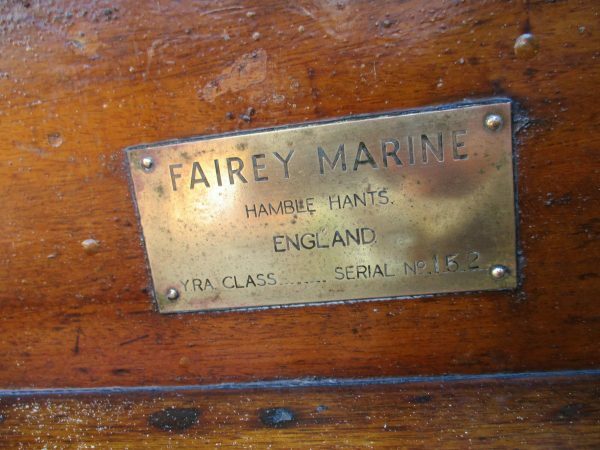 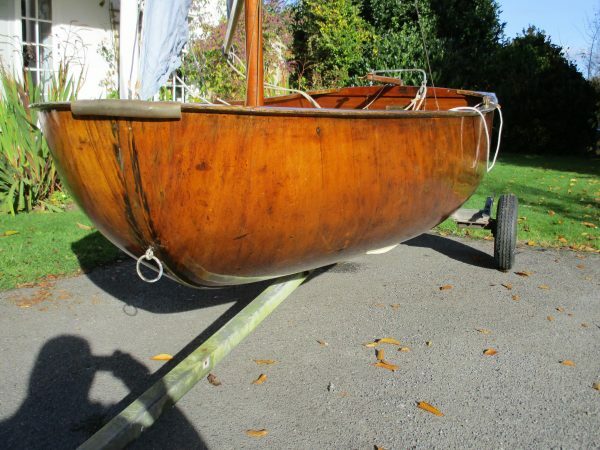 Solid mahogany transom, coamings, thwarts, centreboard casing. 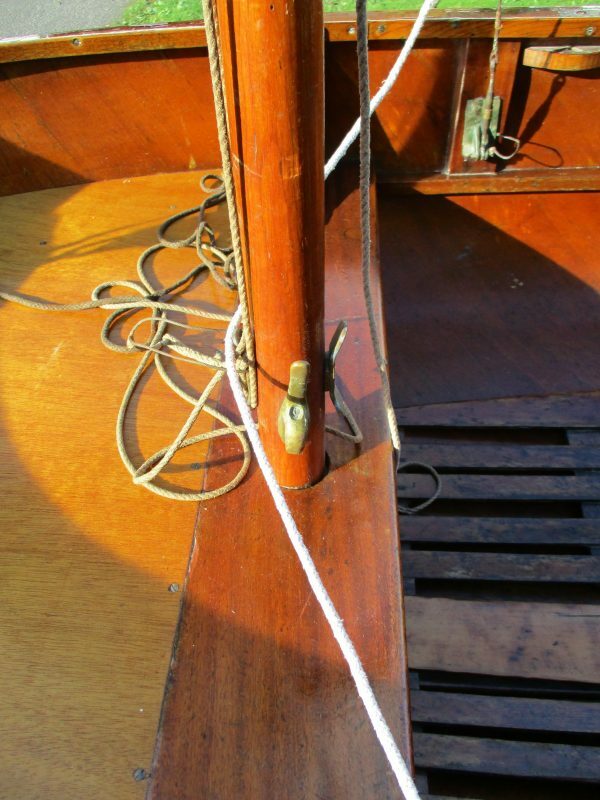 Gunter rig on a solid timber mast, boom and spar. 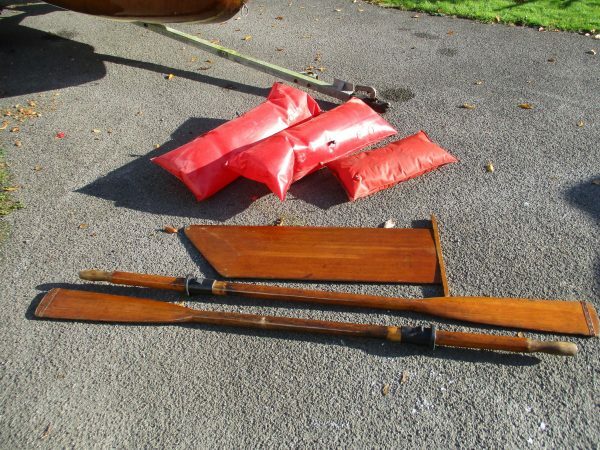 Original sails in good condition. 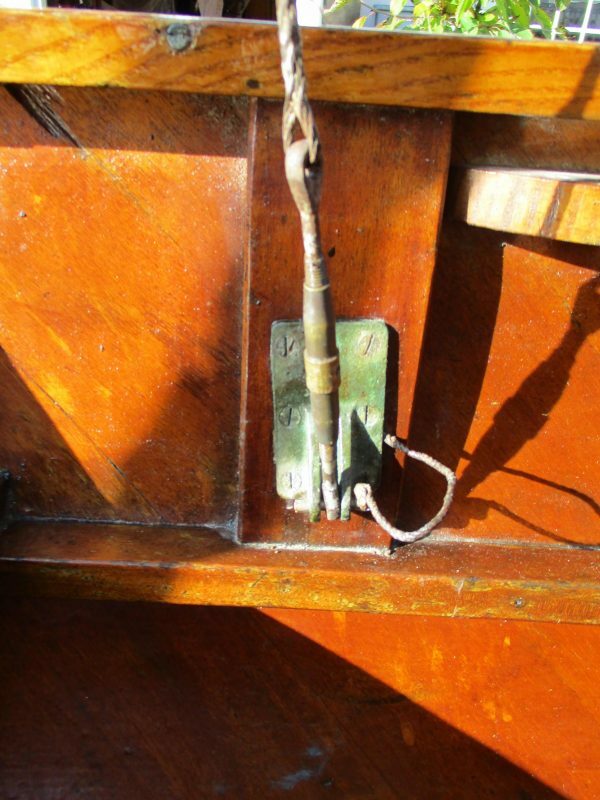 Brass and bronze turn buckles and cleats.